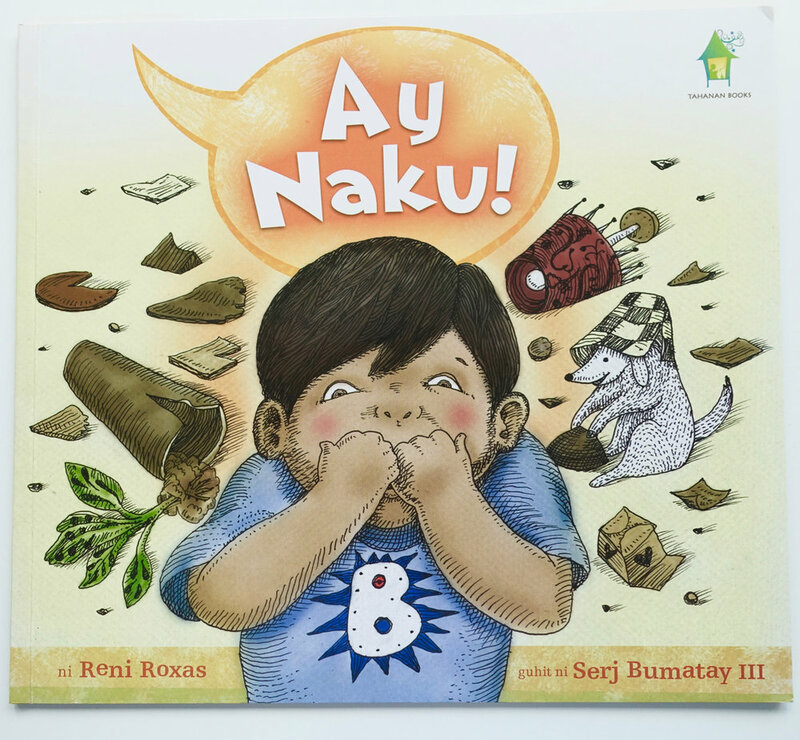 If there is one Filipino phrase that has made it’s way into my everyday vocabulary it is most definitely, “Ay Naku!” I say it no less than 100 times a day and if you ever read the pages of Ay Naku, you will absolutely understand. This book was tender to my heart as I saw my life on the pages of this cute story. 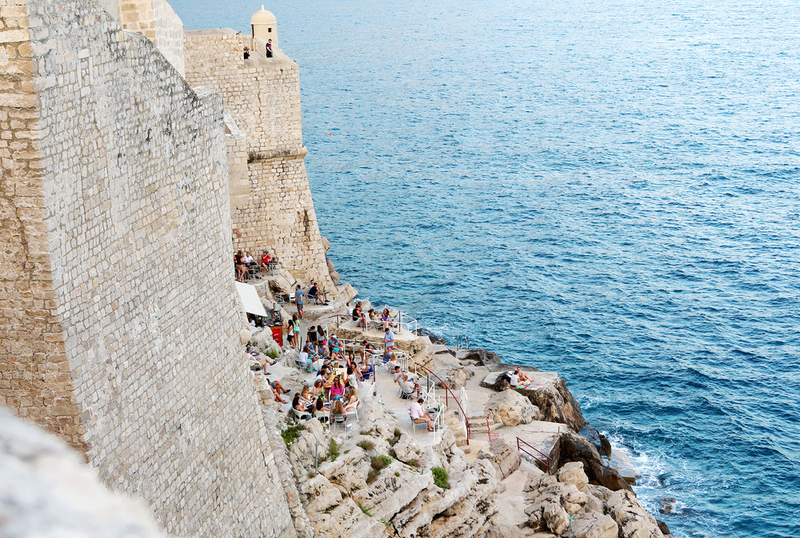 Parenthood, childhood and family is something universal, no matter what language we speak. I am a huge fan of simple language in children’s books, especially when it’s a second language. I saw words that were familiar, for example, ‘He’s making hubad!’ I also read words I am an unfamiliar with but lucky for us there is an index at the end of Ay Naku to learn new vocabulary! I love children’s books and learning, especially along with my children. Reading children’s Filipino books have been a great way for us to dive deeper into Pinoy culture. If you are wanting to immerse more into your Manila life, start with books! You can buy a copy of Ay Naku from Tahanan Books.